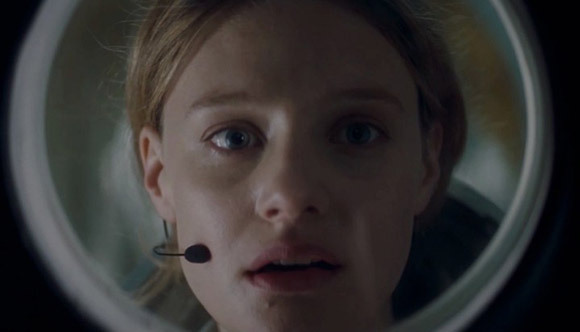 Sci-Fi movies with the word ‘Mars’ in their title have an unfortunate tendency to be disappointing. 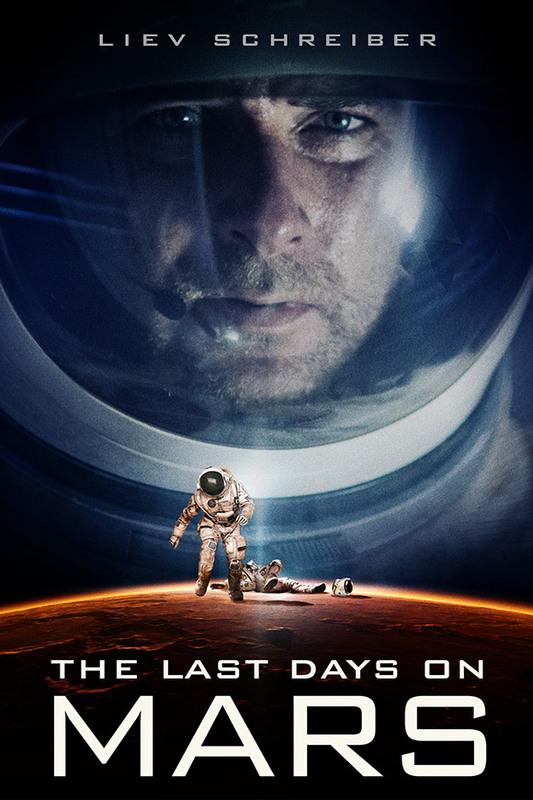 Director Ruairi Robinson’s The Last Days on Mars just about breaks with this tradition, but only just! The basic plot is a group of astronaut explorers on Mars are one by one infected with a mysterious bacteria that turns them into crazed Martian zombies! The movie starts off well with a good atmosphere and set up. Unfortunately as soon as the zombies appear it descends quickly into familiar horror territory. 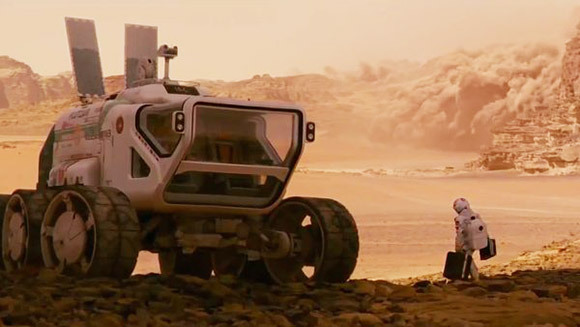 Despite a relatively low budget the film looks great with some cool Mars explorer vehicles and solid FX. The acting is good too with a solid cast and the always reliable Liev Schreiber taking up the lead. We didn’t mind the fact that the movie borrows quite heavily from Alien, The Thing and The Walking Dead. Sadly it fails to deliver on it’s promise and is let down by a poor script and story.